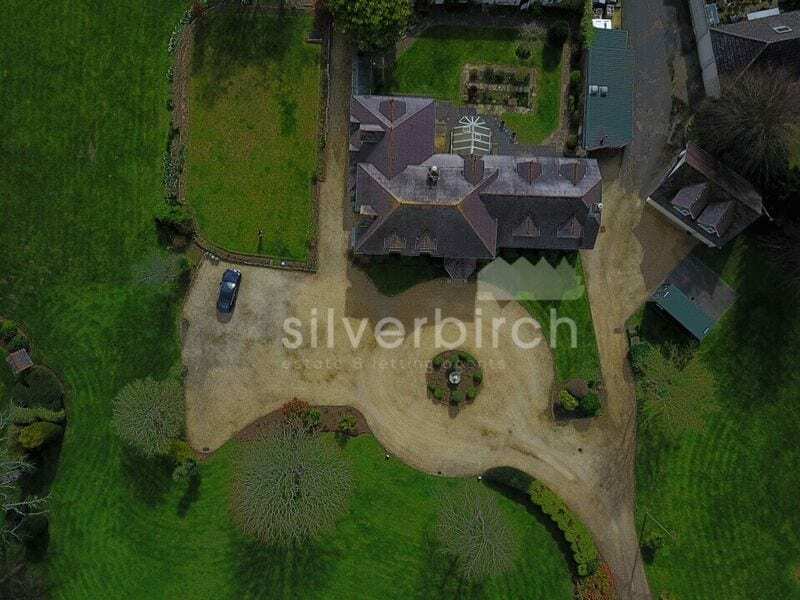 Silverbirch Estate Agents are proud to present to the sales market the incredible opportunity that is Henbury Manor. 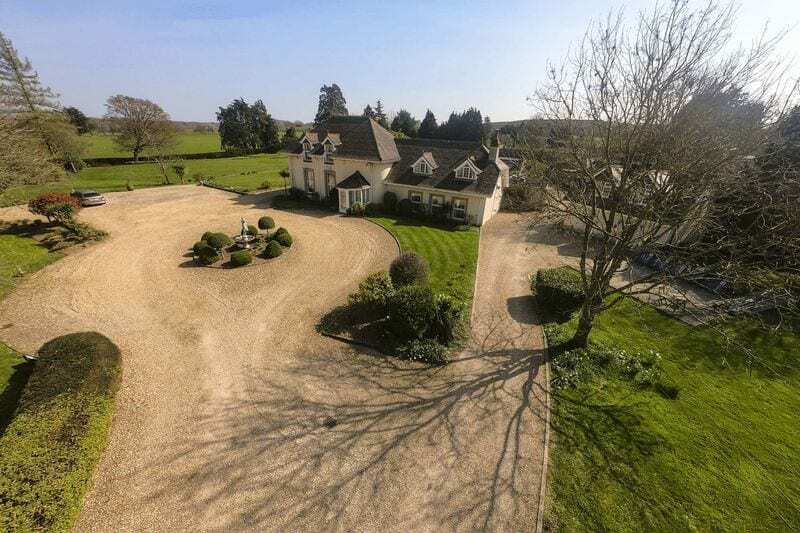 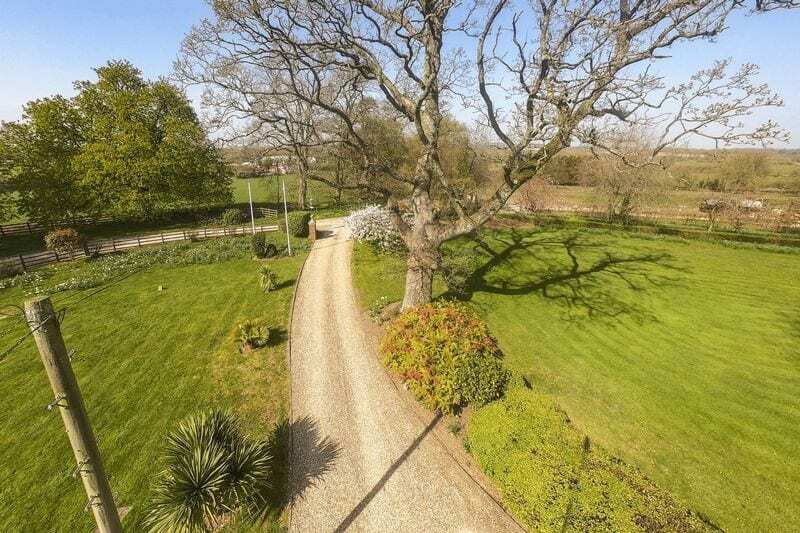 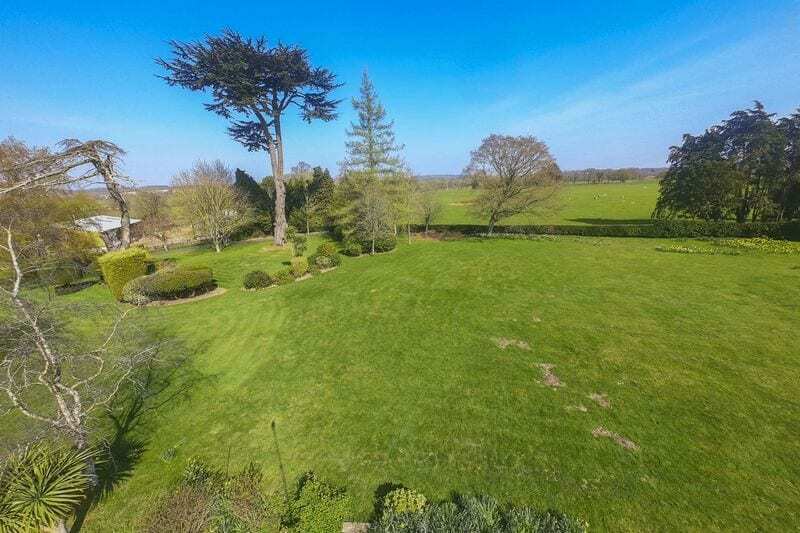 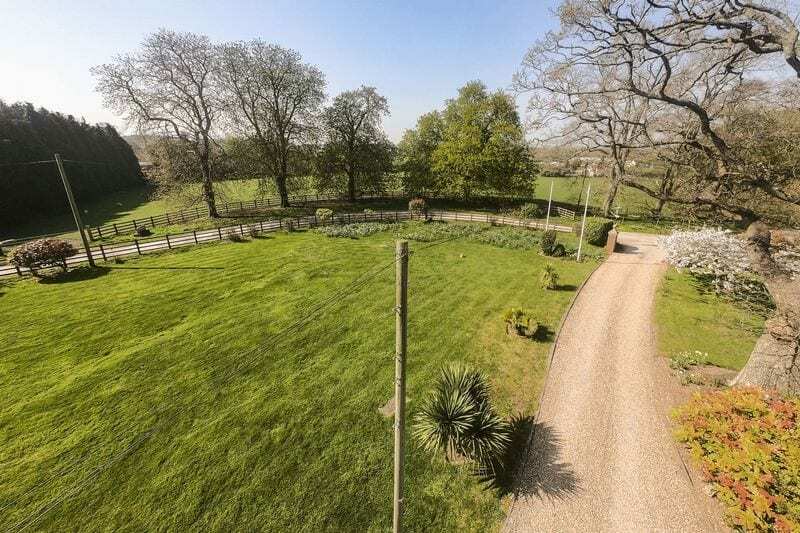 Boasting 3 acres of stunning grounds. 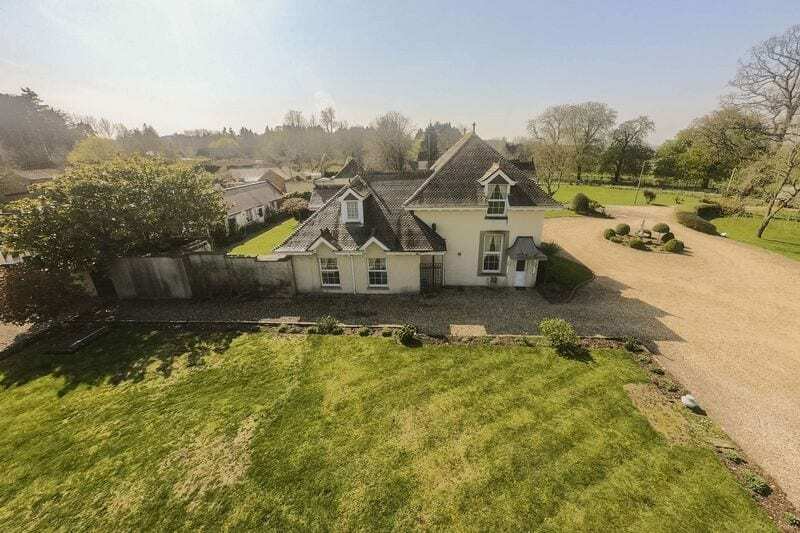 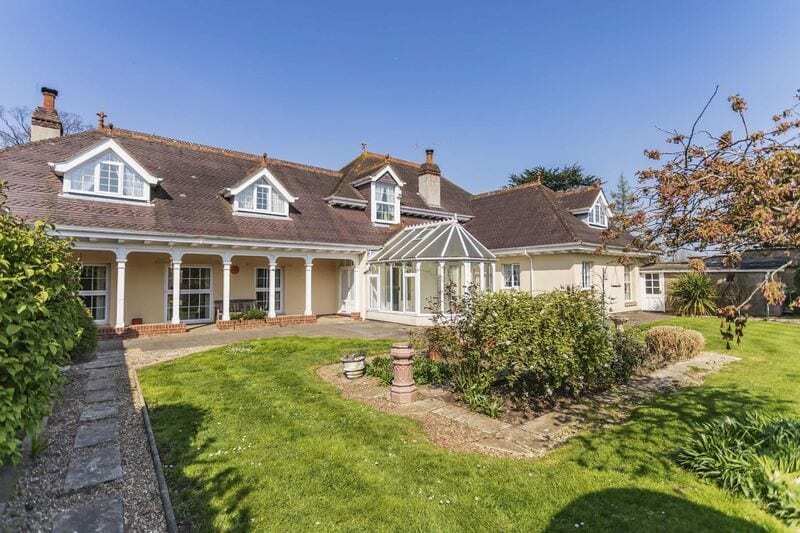 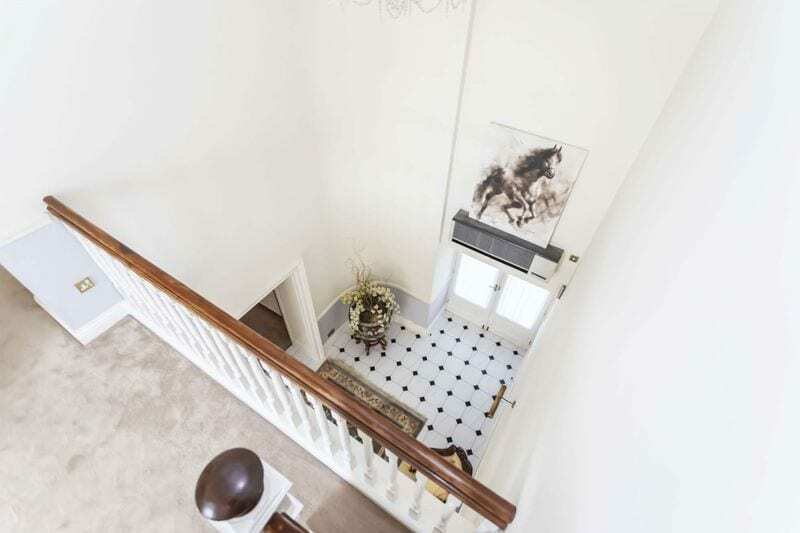 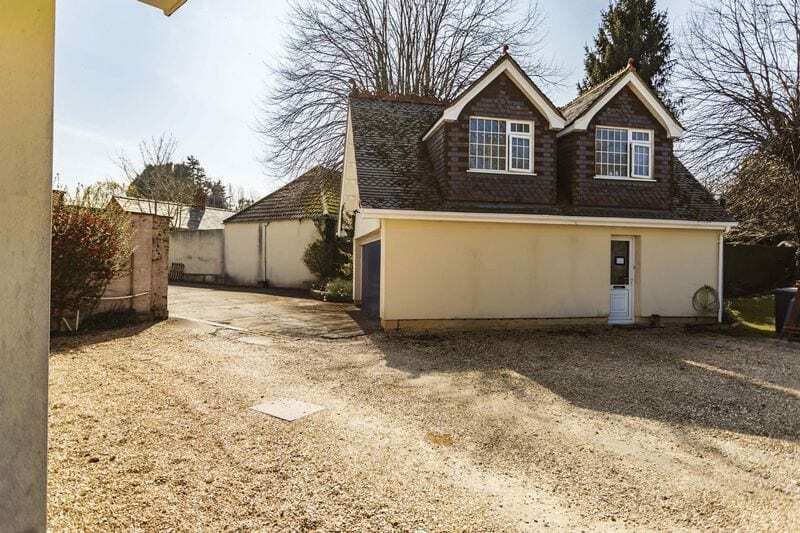 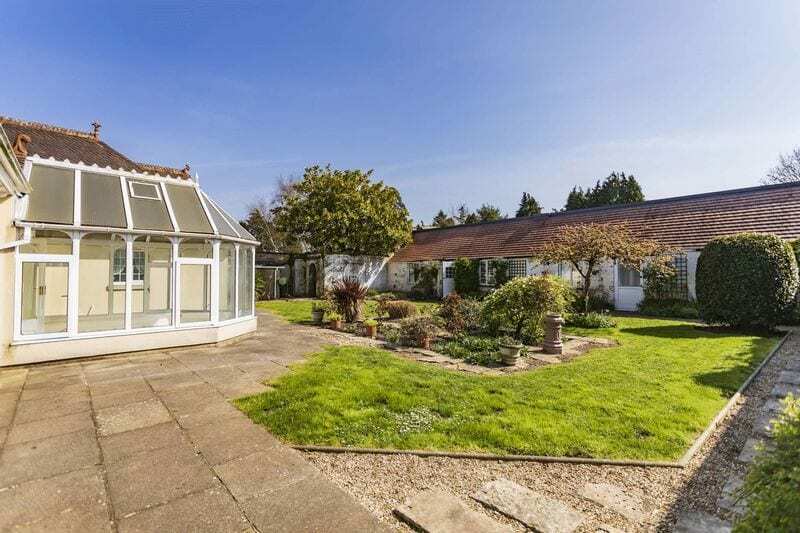 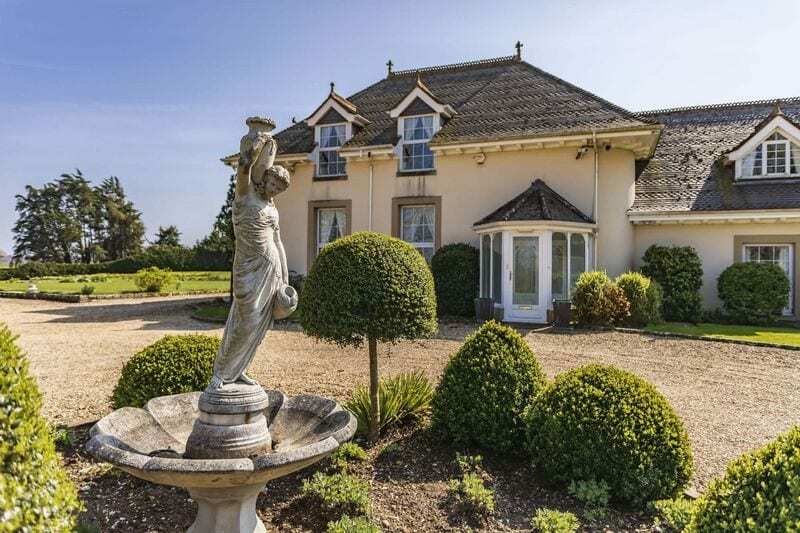 This house truly offers significant and versatile opportunities available for the right family / buyer that no estate agency description could really captivate. 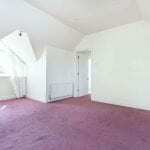 The opportunities are endless and this really is a lot of house for the money. 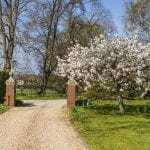 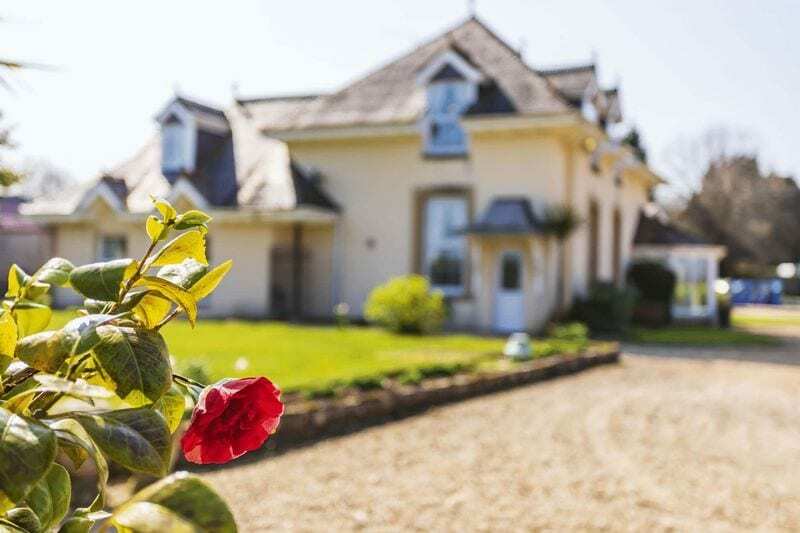 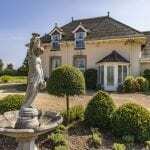 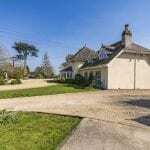 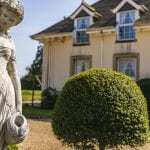 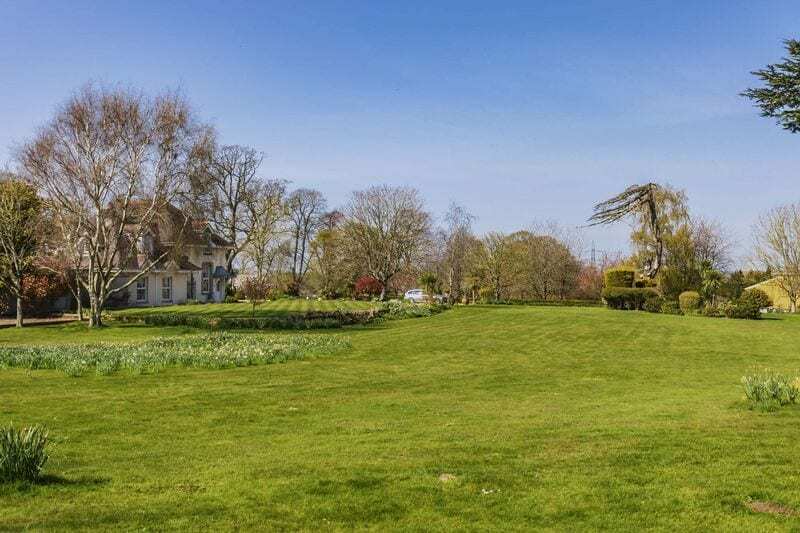 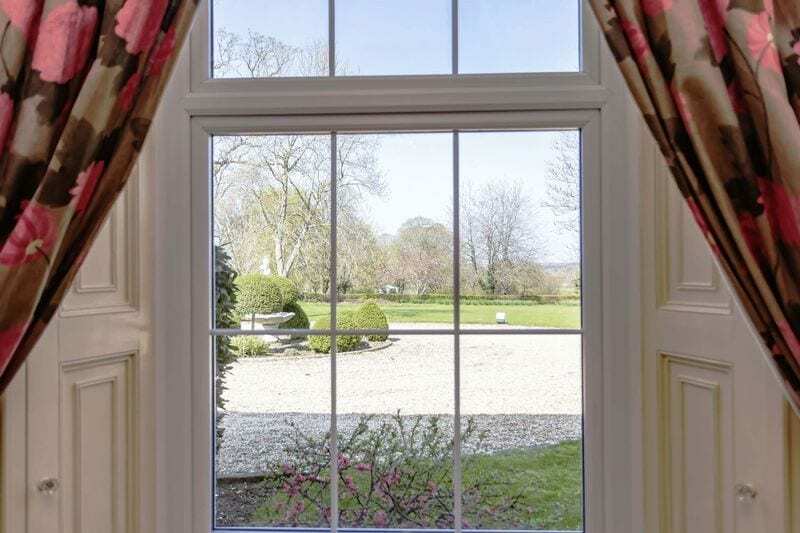 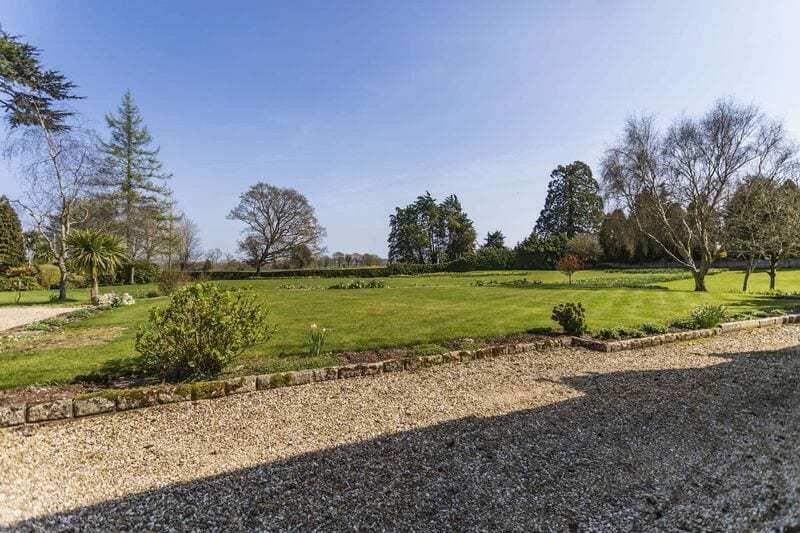 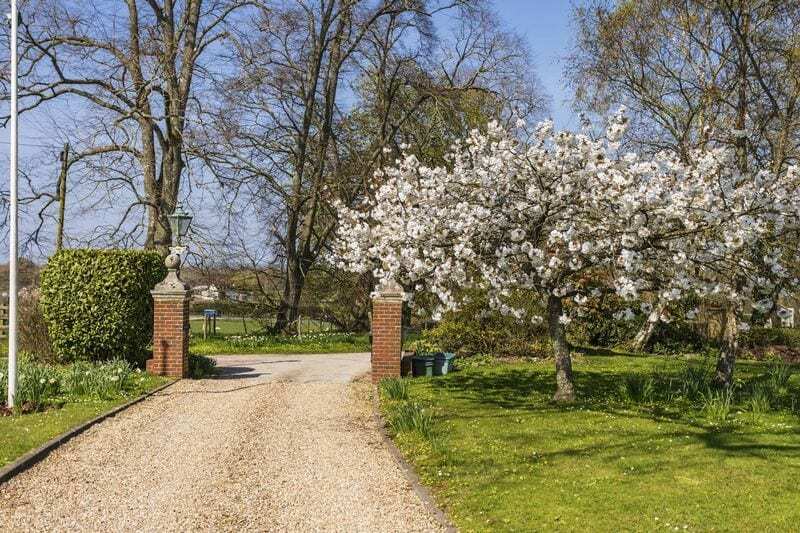 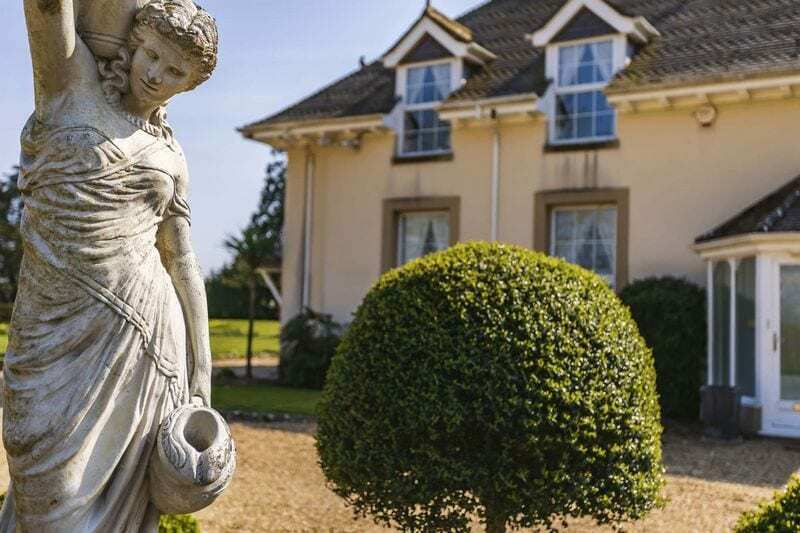 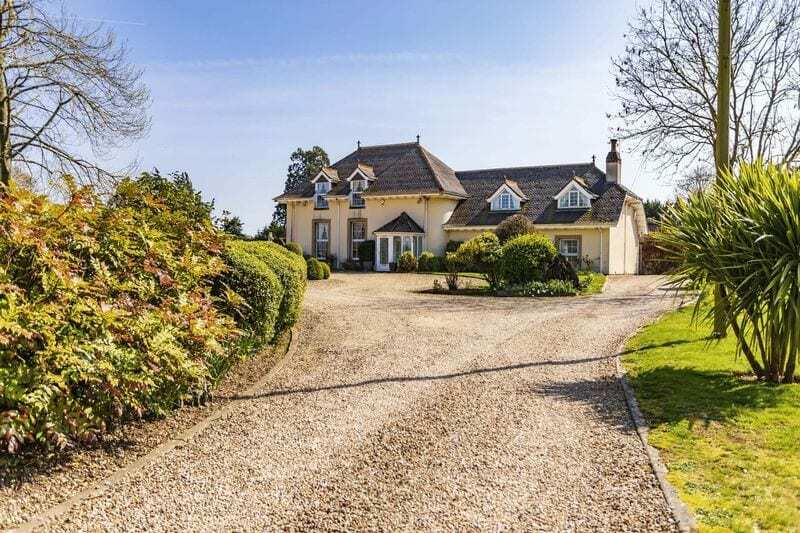 The manor house is approached by shared driveway from the main road, leading to its own private entrance and stands with incredible presence in its glorious surroundings. 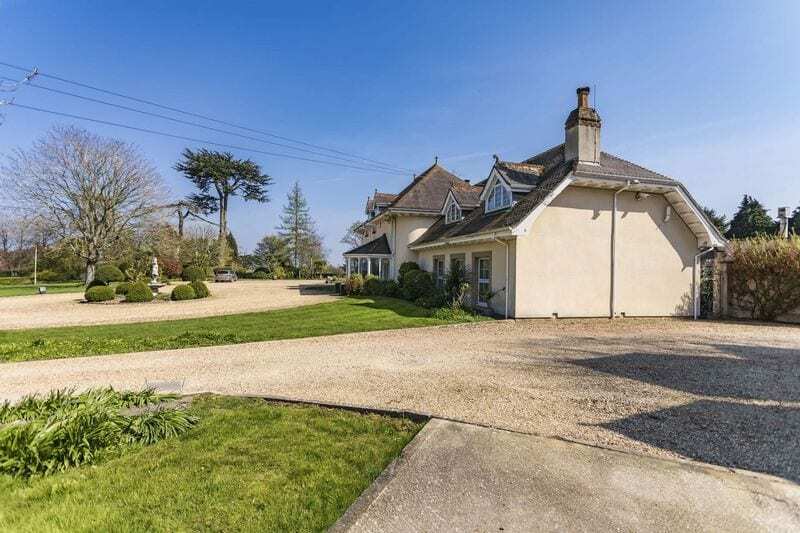 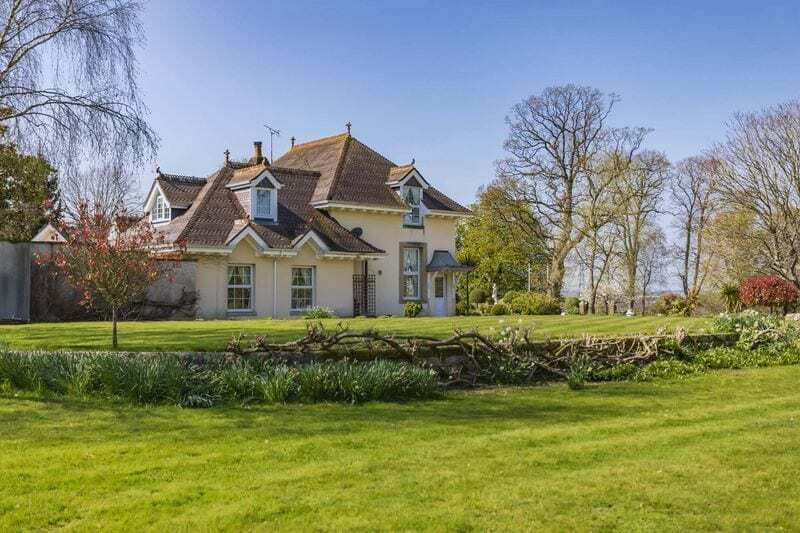 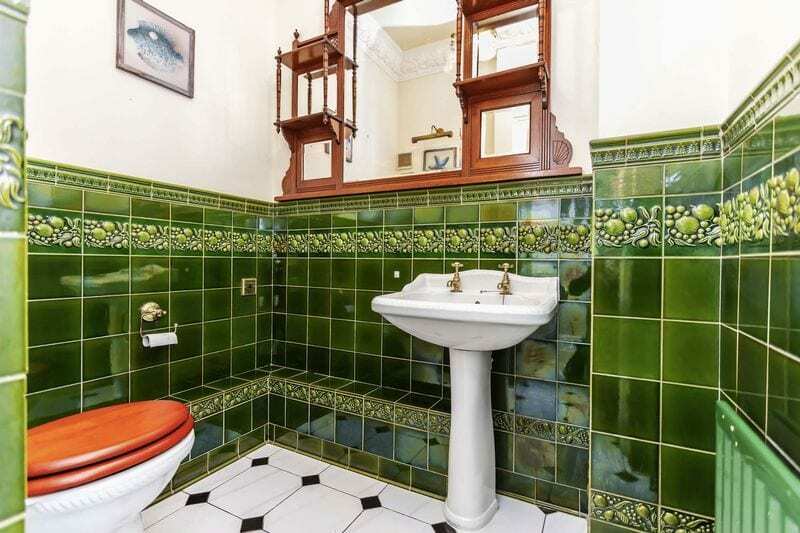 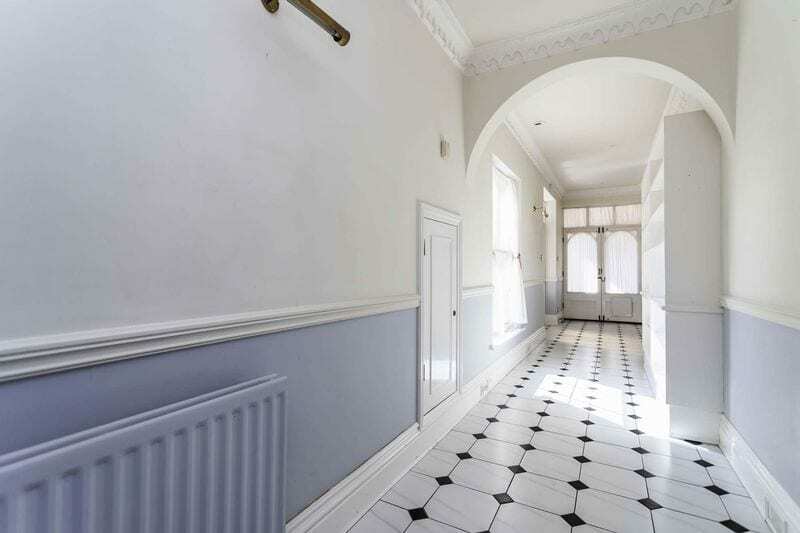 This home has been within the current family since the 1980's and was previously a listed building (but no longer). 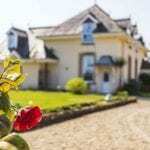 The main house oozes history, character and boasting original character features as well as high ceilings throughout. 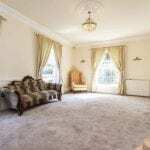 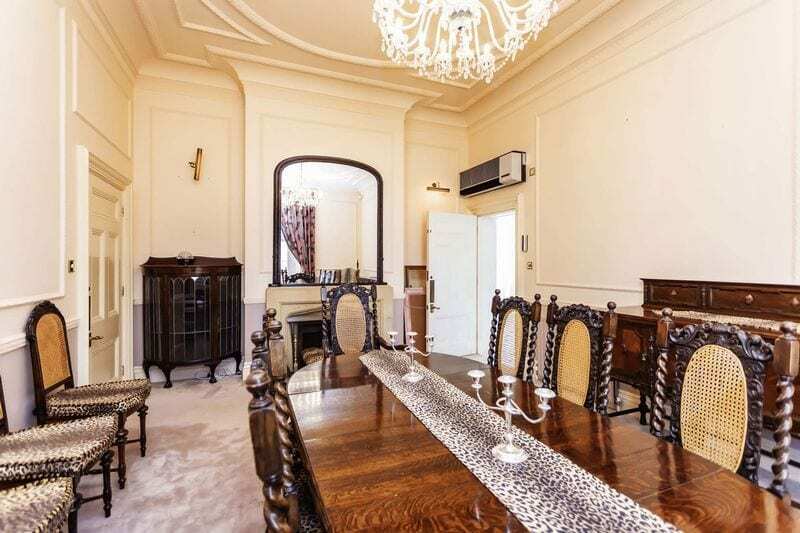 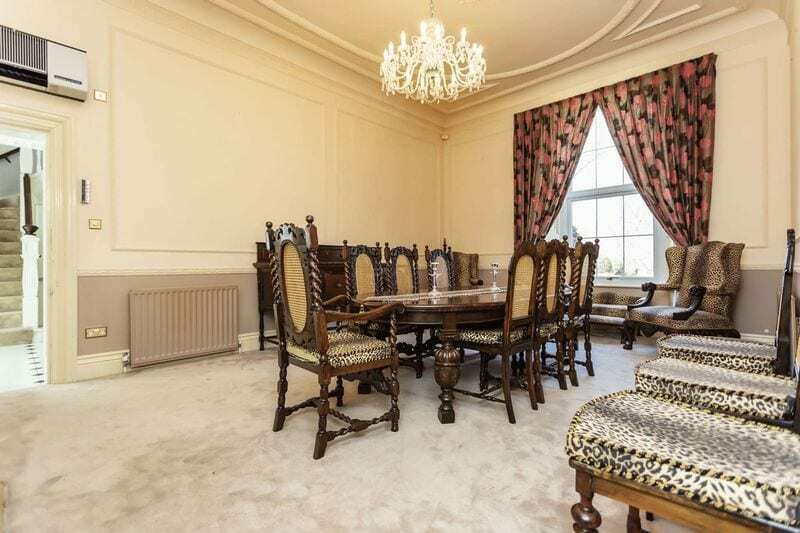 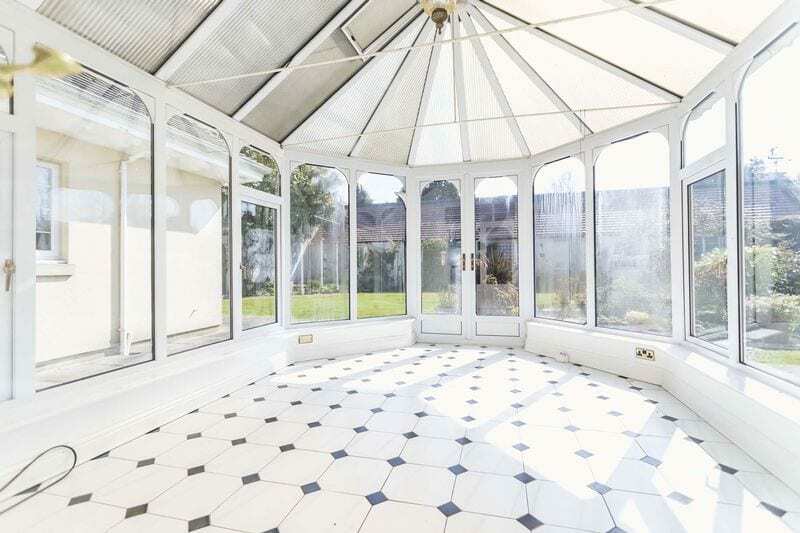 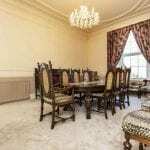 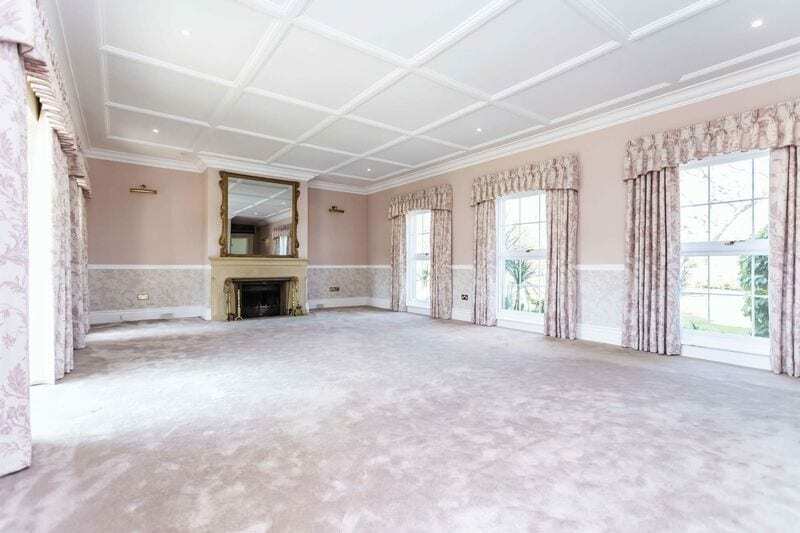 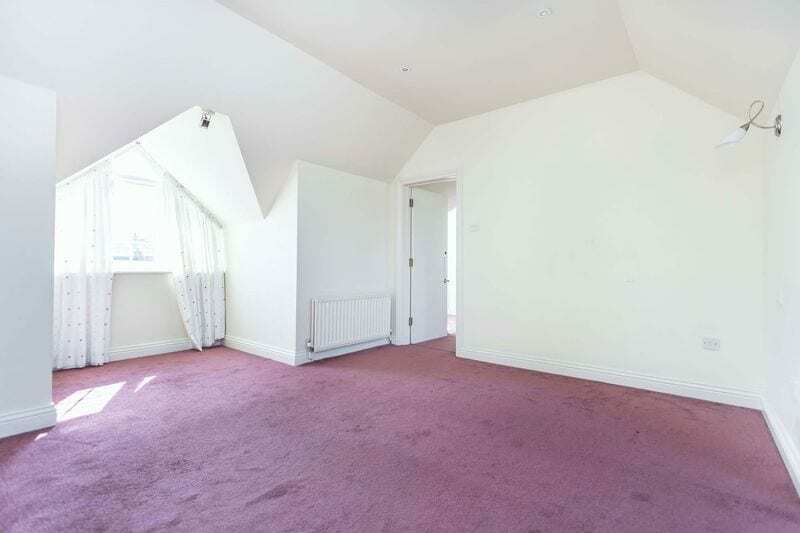 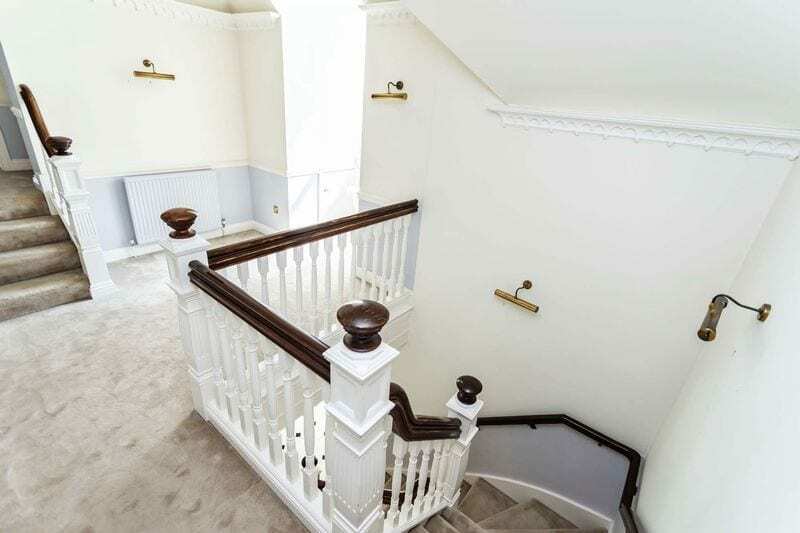 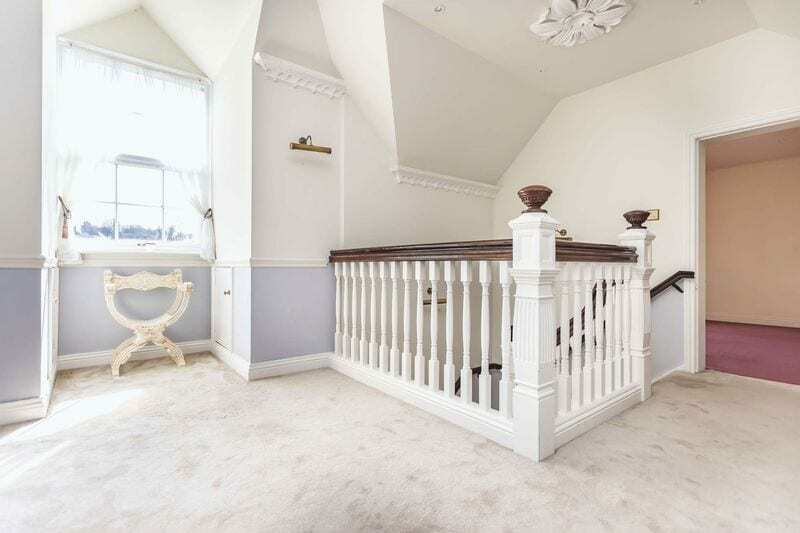 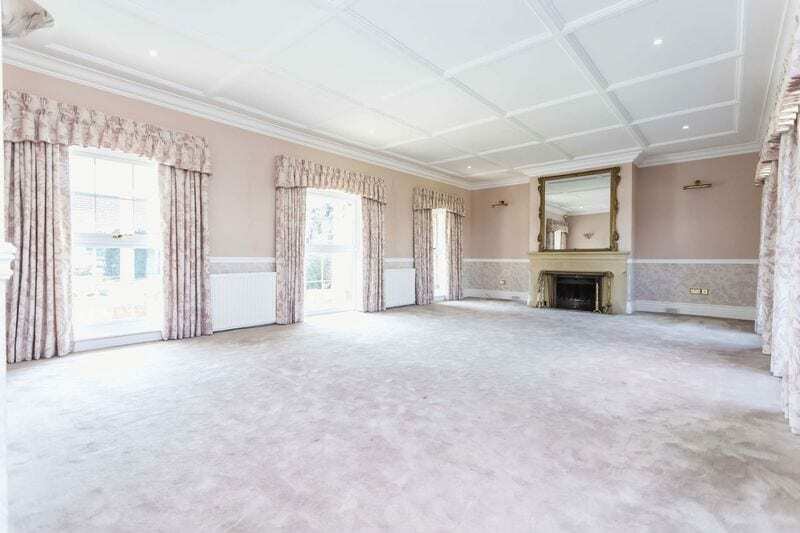 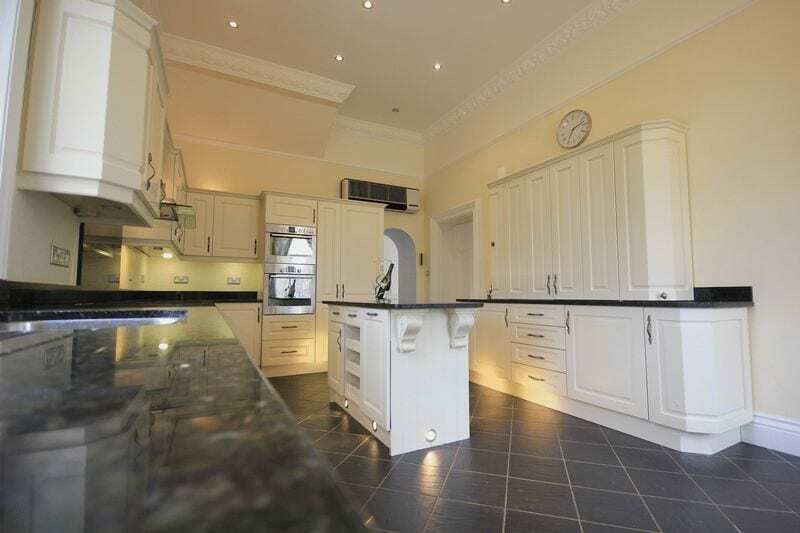 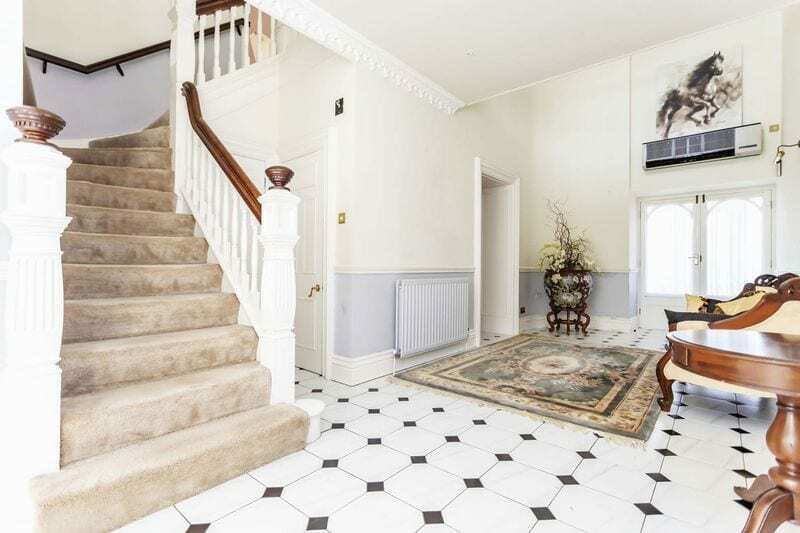 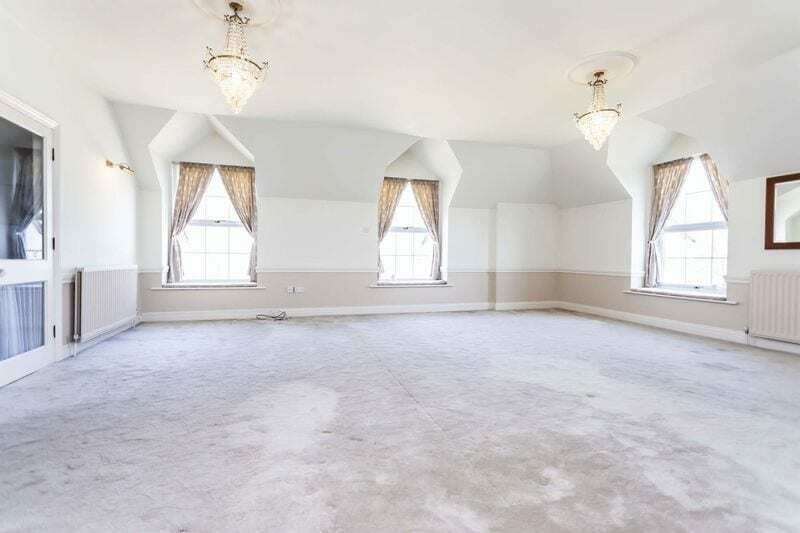 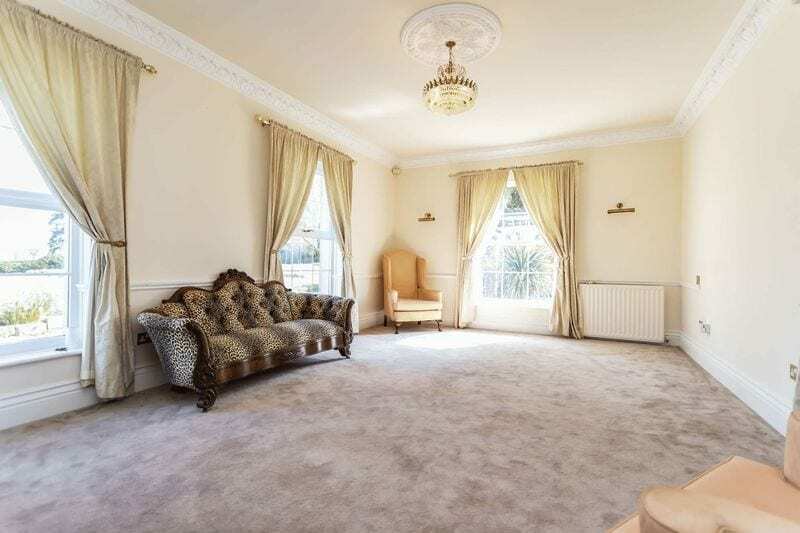 Offering kitchen/breakfast room, two grand reception rooms, downstairs cloakroom, four spacious double bedrooms, master and bedroom two with en-suite bathrooms and conservatory. 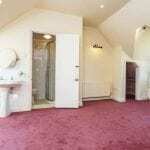 There is also a private courtyard with access to sauna, laundry room & colossal underground cellar. 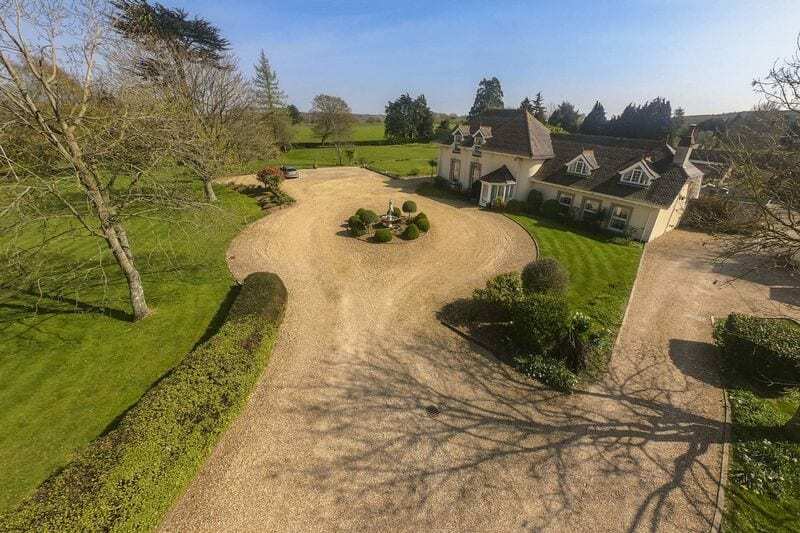 Parking is available for multiple vehicles with ease, garages and originally a helipad. 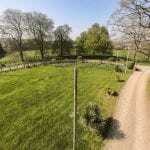 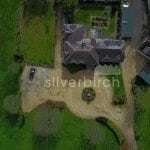 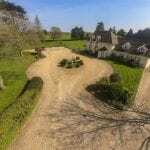 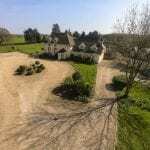 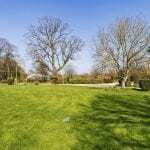 At the rear of the manor house there is access to various outbuildings/income opportunity. 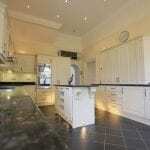 The Lodge: kitchen leading to large lounge area, separate wc, French doors overlooking the incredible grounds. 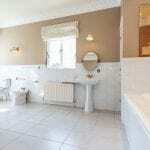 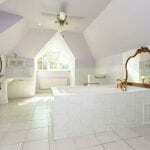 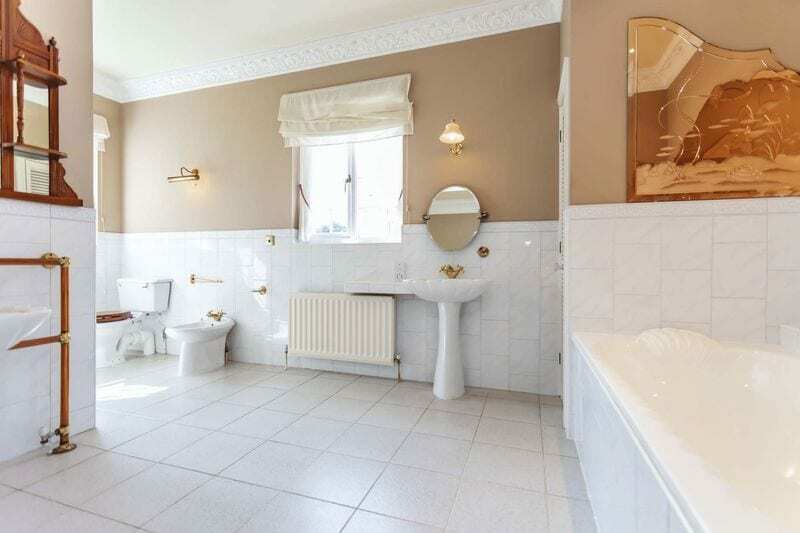 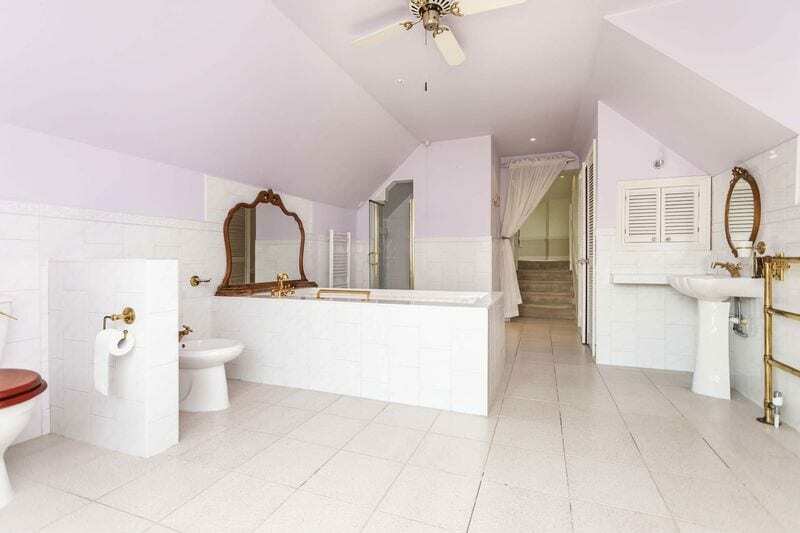 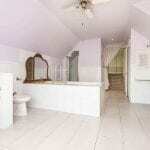 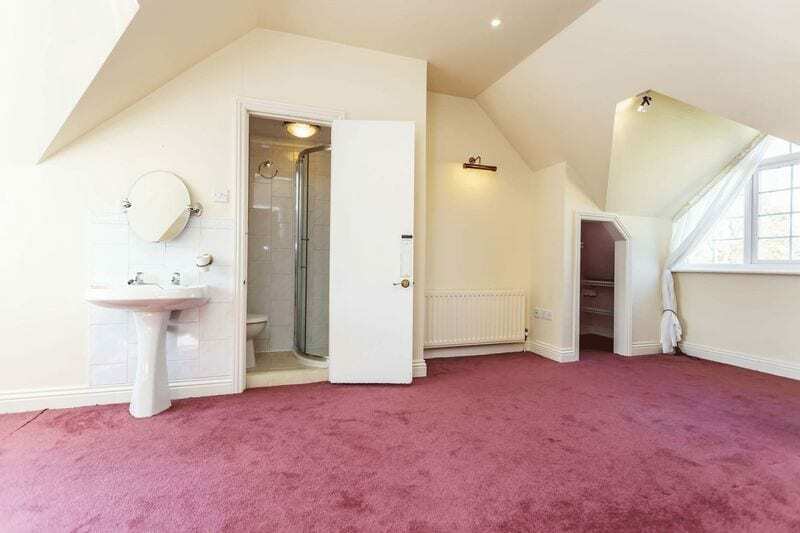 There are two double bedroom with en-suite bathrooms. 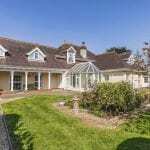 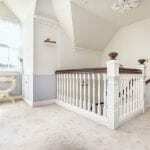 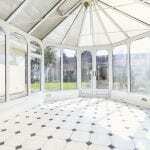 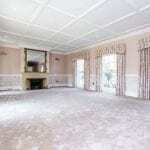 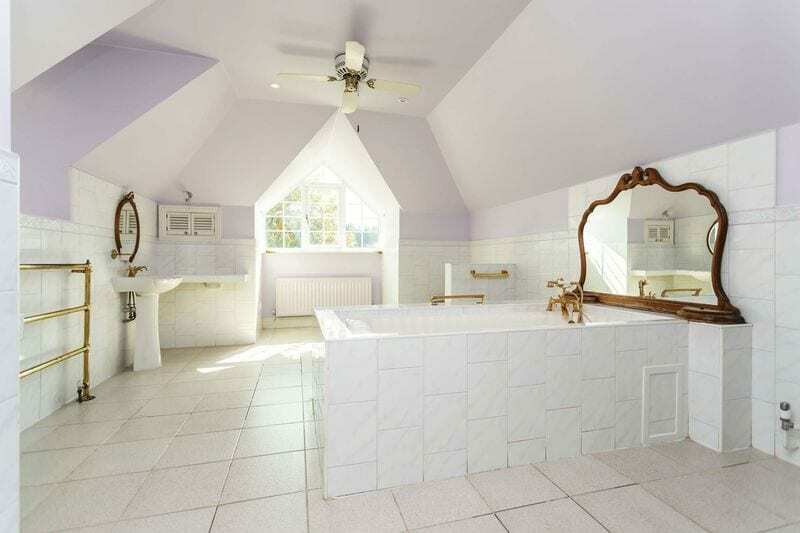 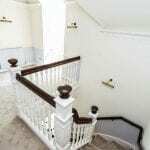 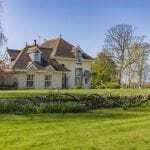 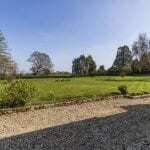 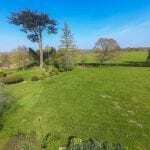 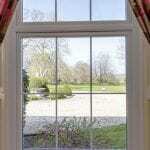 Ideal as a rental property or for visitors to the manor house. 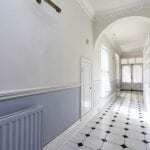 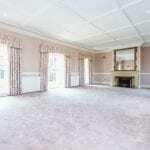 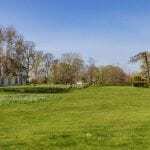 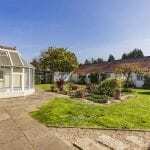 A studio apartment with open plan living & separate bathroom with patio doors overlooking the grounds. 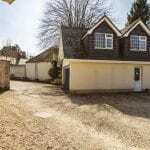 Kept within the family business but registered as an operating legitimate office with rates currently. 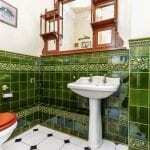 It operated well as a fully rented site as access to the above stated outhouses does not affect the house itself. 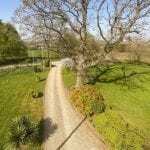 The flowing driveway leads to the right of the house and allows access and plentiful parking for all other units. 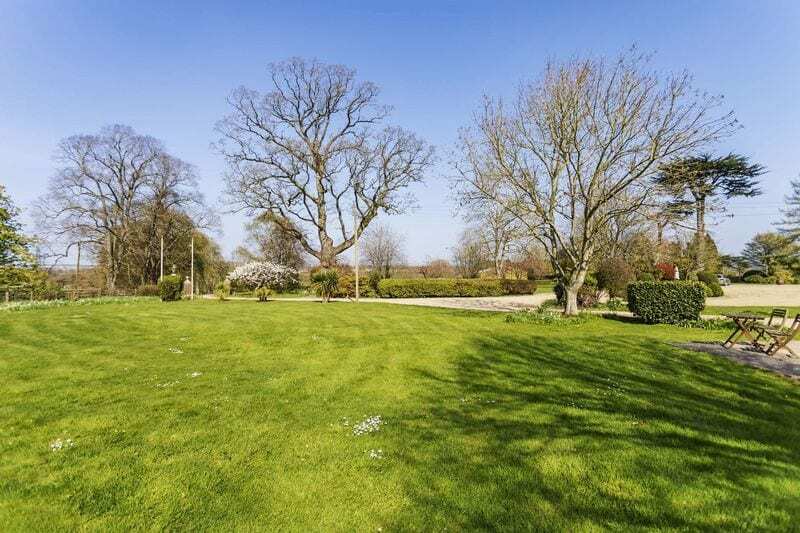 The grounds have potential for equestrian & other opportunities. 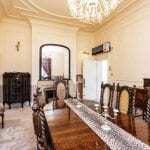 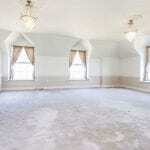 Viewing is highly recommended to appreciate what this rare opportunity has to offer the right family or investor.